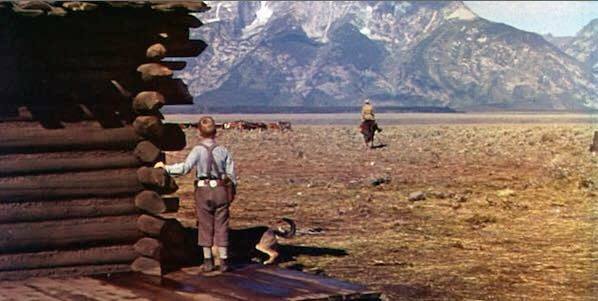 It’s a special farewell episode to our friend and cohost, JackJack! 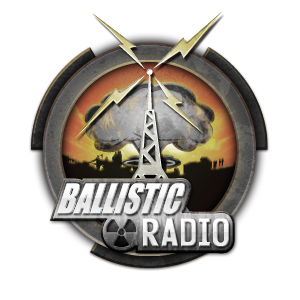 And seeing as how it is his last regular episode on the show, Ballistic Radio is welcoming him as the guest! JackJack is finally going to tell you about the incident that got him into training, a handful of the things he learned while working different jobs dealing with violent people, and what he would like to see in the training industry. This episode is everything the JackJack fans have been waiting for: some bunbun humor, the birth of the legend, nerd references and more. Don’t miss your opportunity to hear the farewell address and learn a few things in the process.